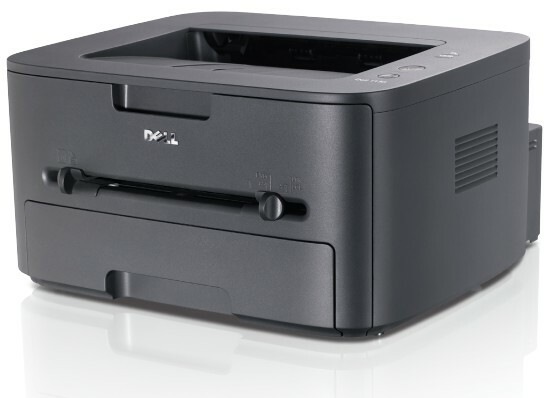 Dell 1130:The Dell 1130 and Dell 1130n are extremely affordable, entry-level, monochrome laser printers developed for businesses with remote offices, small workgroups or for personal use in organizations of all sizes that are looking for a fast, high-quality printer with a small footprint. 1.Will compatible toner cartridges damage my laser printer? The toner cartridges can work well with 1130 printer, because the manufacturer already made many testing, and proved that their product will not damage the laser printer. 2.What are compatible toner cartridges for Dell 1130 printer? Compatible toner normally is produced by some third parties, not original manufacturer. But the products can work well in the same way as OEM cartridges. Meanwhile, the price is much lower than the OEM ones. 3.Will using compatible toner cartridges void the Dell 1130 printer manufacturer warranty? 4.What are OEM (original) toner cartridges for 1130 printer? OEM (Original Equipment Manufacturer) Dell 1130 toner cartridges is coming from the original maker, which represents good quality and guarantee, but, the price is normally higher that compatible one.